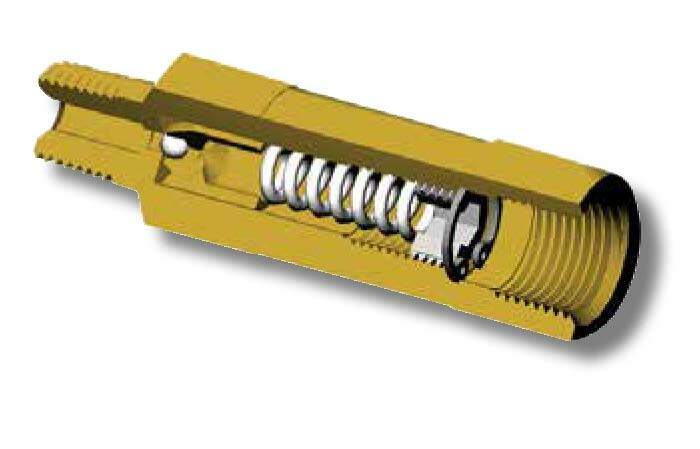 Adjustable design to relieve liquid pressure above a predetermined setting. For use anywhere excessive pressure may harm system components. Pop-off action does not "chatter" or "scream"